Weeks of speculation led to the outcome that most Falcon hockey fans feared and assumed. Hearing from multiple sources tonight that Bowling Green head coach Chris Bergeron will be the new head coach at Miami, his alma mater. Expect an announcement tomorrow. Bergeron has long been the name mentioned as the next coach for the Miami RedHawks as MU’s program has fluttered in the last three seasons. 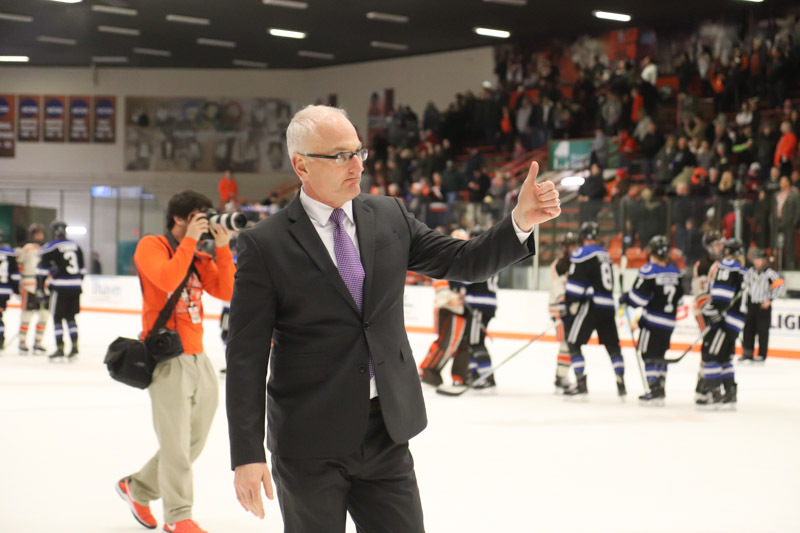 Bowling Green has accrued a record of 171–154–44 over the last nine seasons under Bergeron, good enough to be the second-most winningest hockey coach at the school. 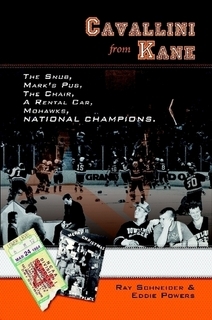 While Bowling Green has its share of accomplishments in that time, such as a Great Lakes Invitational championship and nine straight seasons with a playoff victory, the Falcons are still in search of their first league championship in over 31 years. Bergeron’s existing contract at Bowling Green paid him $185,000 for fiscal year 2018 and includes step raises. He would have made $220,000 per season in the final year of his deal — fiscal year 2023. The contract also included bonuses for various accomplishments. Bowling Green will be owed a one-time $150,000 payment for Bergeron terminating his contract early. This is a developing story and will be updated as more information is learned.